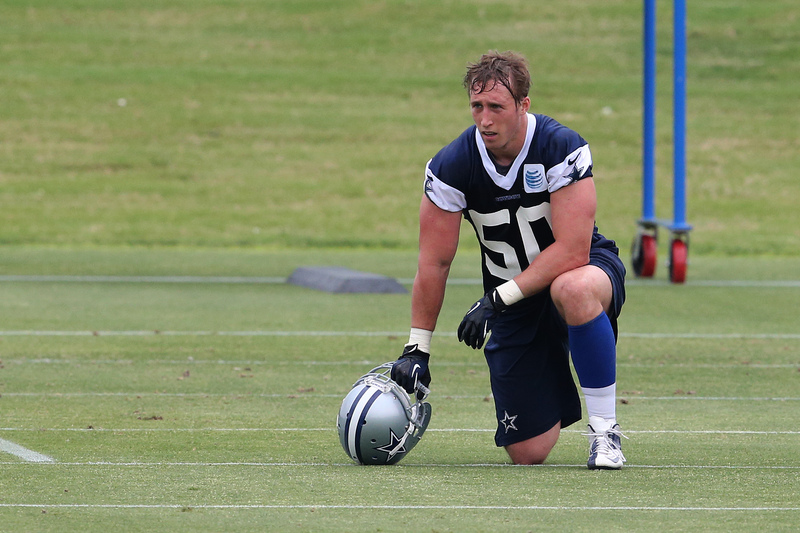 Unless you're living under a rock, you must have heard that Sean Lee was injured on the first day of OTA’s for the Dallas Cowboys. 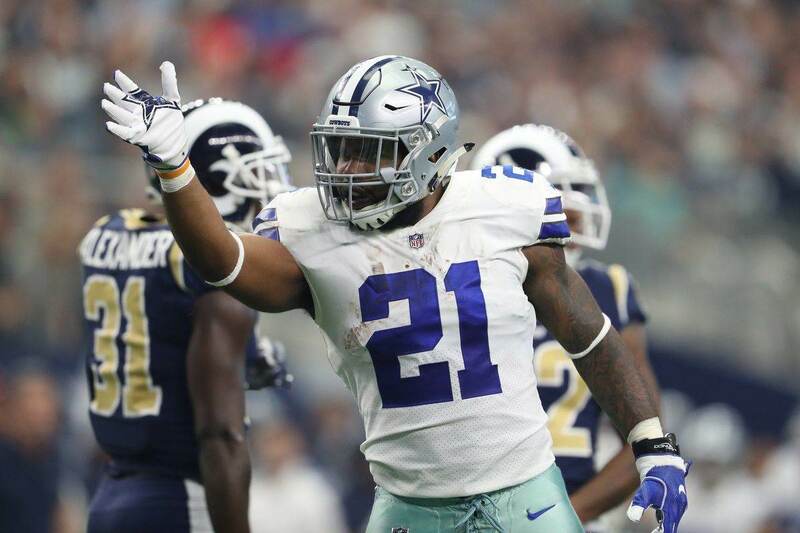 While we were eagerly awaiting the results of his MRI, the question was posed as it relates to how devastating this injury would be to the Cowboys’ season. Make no mistake Sean Lee is one of the most valuable pieces to a defense that has been sub-par the past few seasons. However, how crucial is he to the success of the overall team? To me, the importance is on how the offense performs. Without the likes of Tony Romo, Tyron Smith and Dez Bryant, this team may not have even gotten to the .500 mark last year. Sean has played only 17 games the past two seasons and while his presence is definitely felt on and off the field, a decent defensive line may be able to compensate for his potential loss. Where then would you place him in regards to Cowboy’s players who are vital to this season? I would put him somewhere in the five to seven range of vital importance and that might be a stretch. As noted earlier the offense is what will continue to carry this team. An average defense with a few above average games and a high scoring offense should be able to propel this team into the post-season. 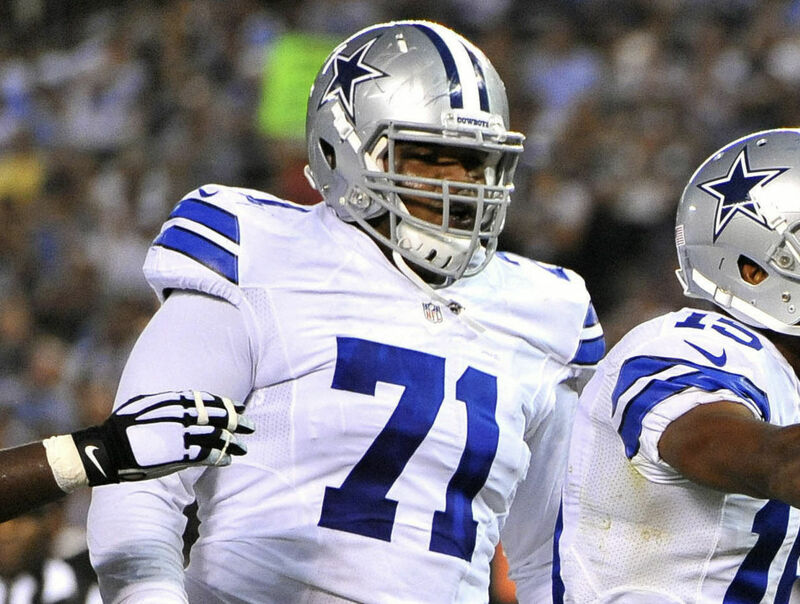 You can kiss the post-season dream goodbye if Romo were to be lost, as well as Tyron Smith. It should be noted that Romo looked good today in OTA’s and looks to be on track for Training Camp 2014. Overall, even though this injury is disheartening, it is good that it happened so early. The coaching staff will have more time to adjust accordingly and some of the young guys can step up. In addition, there will be some opportunities to sign a veteran or two before camp starts. So while this stings, it's not as devastating as some would lead you to believe. We will be hopeful for a speedy recovery but this season is in the infancy stages and things can be tweaked to get ready for a productive season. Morris Claiborne, 2014 His Break Out Season? 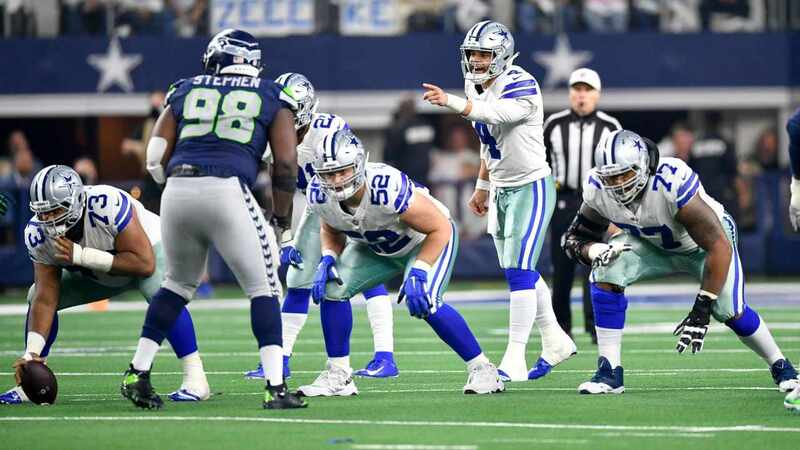 Sean Lee Plans to Play in 2019, but For Who?